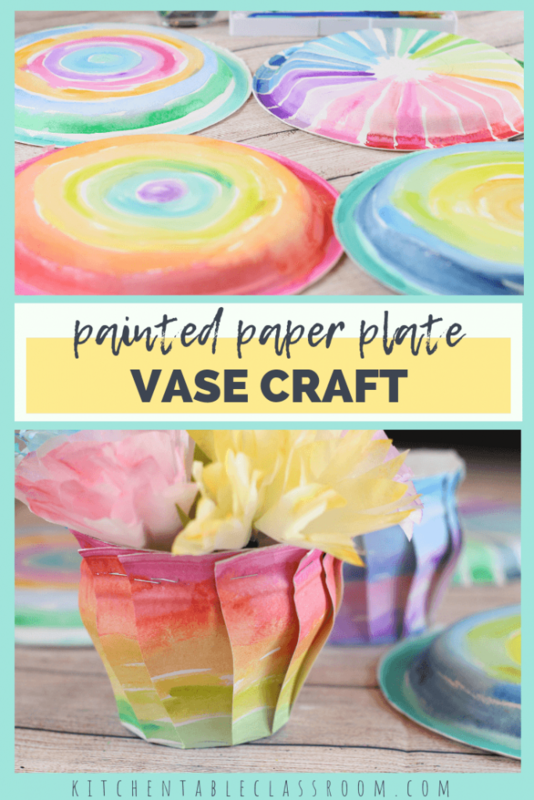 This vase craft is made from a painted paper plate. We used the slightly sturdier Chinet paper plates. They don’t have a waxy coat on them like many paper plates do so they accept the paint better than some inexpensive paper plates. Any size of plate will work- your paper vases will just be larger or smaller based on the size! 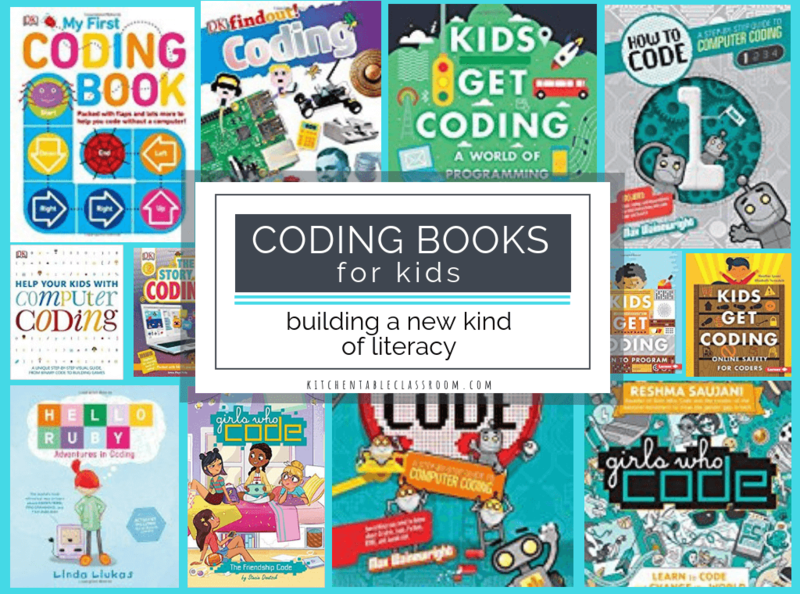 You’ll need need a way to add color whether that’s paint or markers or crayons- it all works. And you’ll need a stapler to fasten the flaps of your paper vase and turn it into a three dimensional form! 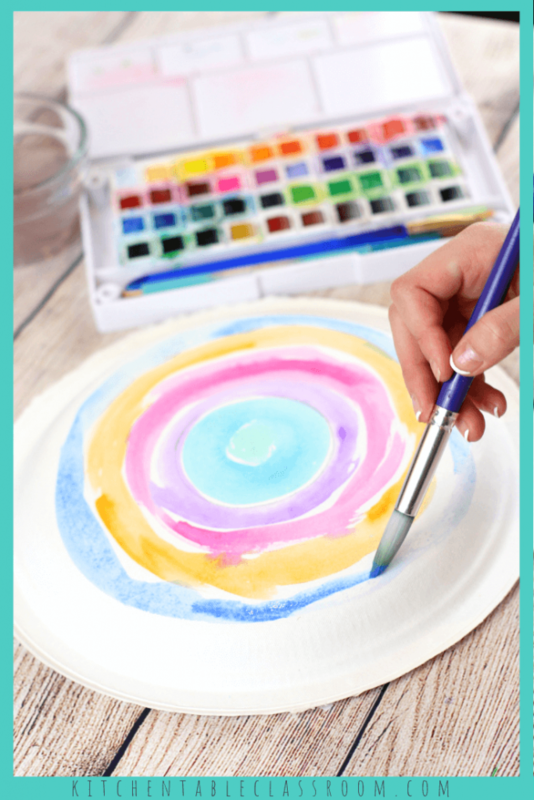 Preparing your paper plates for painting…. How big the base of your paper vase is will determine how tall versus wide your paper vase is. 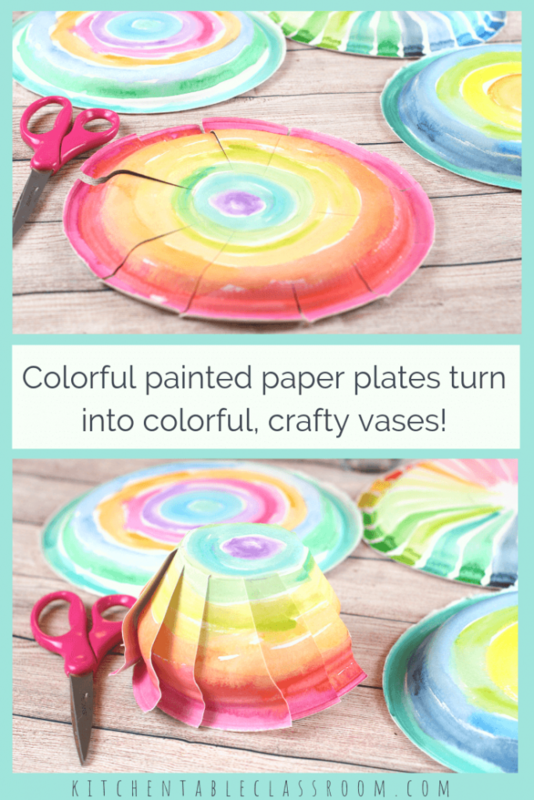 If the base is large you paper plate craft may become more of a bowl shape instead of a vase. One shape isn’t better than the other. Just experiment to see what you like the most! The base of your paper vase will be a circle. Either use a compass or some other round object to draw a circle in pencil right in the center of your paper plate. Do this on the back of the paper plate as this will be what shows the most when the flaps are folded up and stapled! It was easy to determine the center of our plates because they had a little mark there from the manufacturing process. If your plates don’t have that a little measuring and trial and error will be needed. An off center base will make a crooked vase! 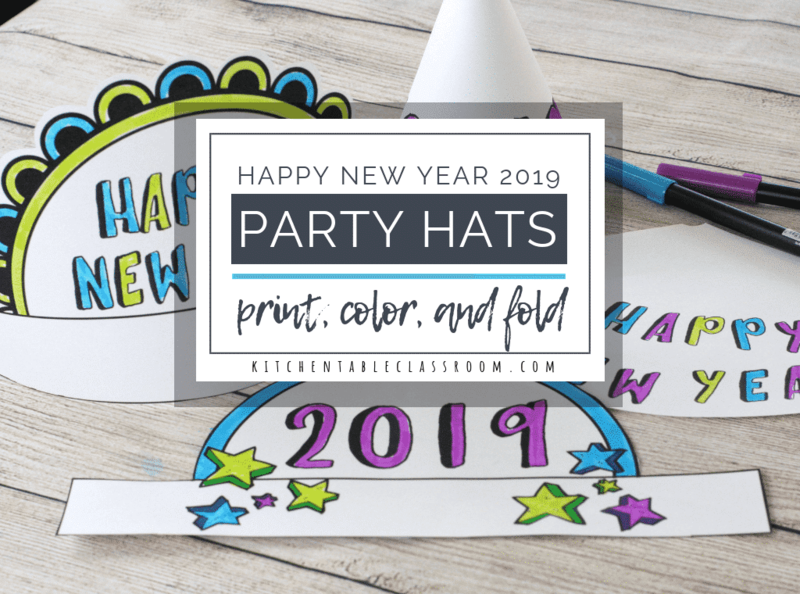 Adding color to you paper plate can be done in any way you choose. 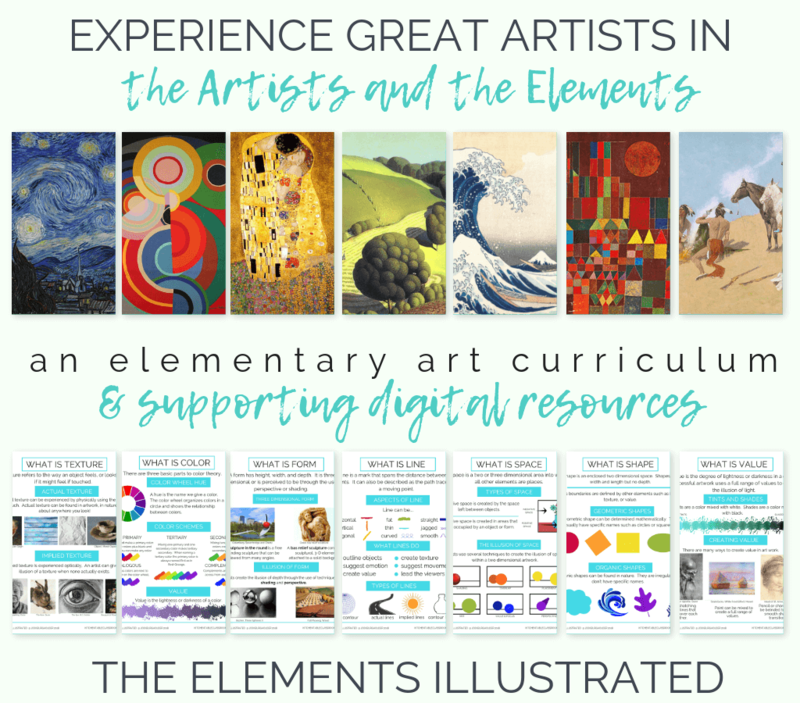 We used simple watercolor paints with no particular end in mind when we started. 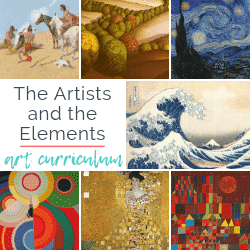 This painting is such a carefree and fun activity I could do it all day! 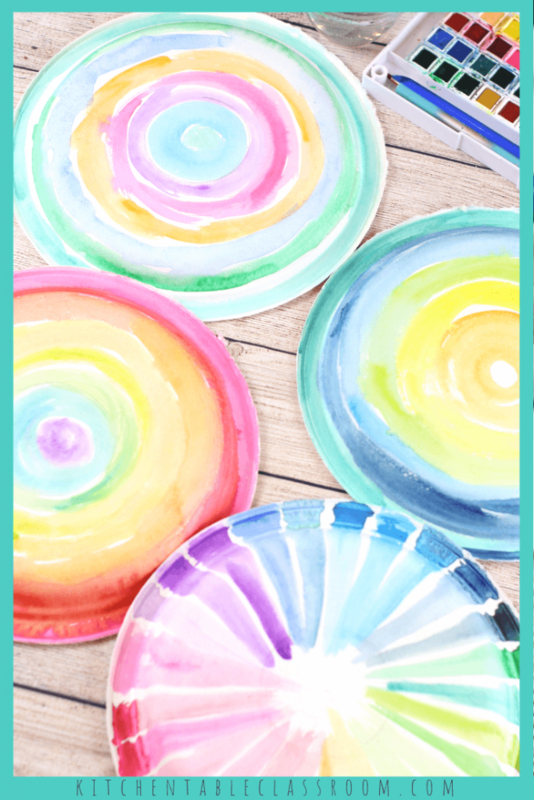 My kiddos and I painted way more plates than we need paper vases! We painted only the back of the paper. When the “flaps” of the vase are folded up that’s mostly what you’ll see. The larger your base, the shallower your vase, the more of the inside of your form will be seen. You could choose to paint only one side for a nice white contrast or paint both sides for even more color! In order to make the flat paper plate into a three dimensional vase a few cuts will be required. There is no magic number as to how many cuts work the best. I came up with the following guidelines just to prevent kids from getting carried away and making a cut every half inch or so. Use a pair of scissors to cut from the edge of the plate into the circle line traced earlier. Imagine the plate as a clock and cut lines at 12:00, 3:00, 6:00, and 9:00. This will divide the plate into somewhat even quarters. This process is pretty forgiving. If they’re not perfect all is still well! Keep going! Make two more cuts in each “quarter” that go from the edge of the plate in that circle that you drew for the base. 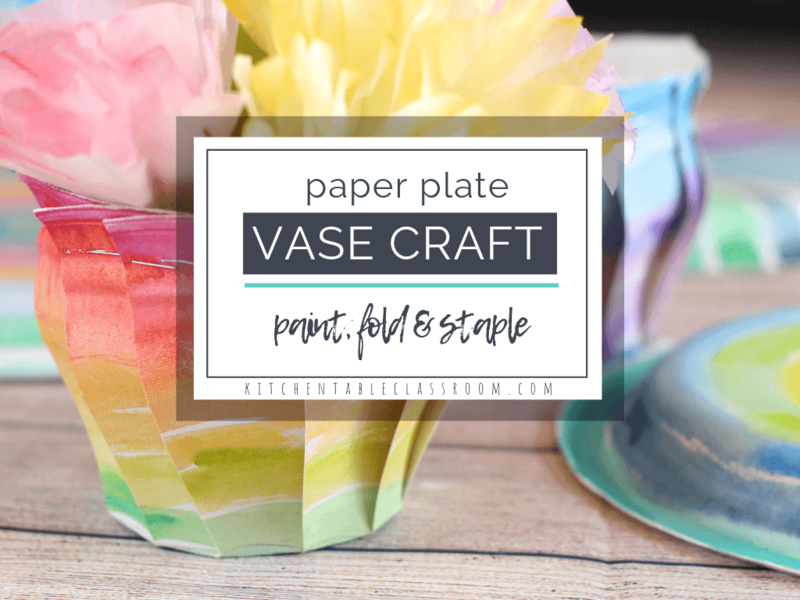 Turning a paper plate into a paper vase…. Fold the flaps upward and arrange them in a way that the vase starts to take form. If you’re using the heavier paper plates these will bend and flex a bit. Work with them to get your vase into a shape that makes you happy. I preferred all of my “flaps” be overlapping in the same direction but you could alternate or create any type of pattern that you like here. Grab a stapler. This is the quickest way to fasten these flaps. Overlap two flaps and staple. Work all around the vase in this way, adding more staples where needed. Keep flexing and shaping the rim of the vase to create a smooth rim. Continue stapling all the way around until you reach where you started! Obviously these paper vases won’t hold water…they are paper! 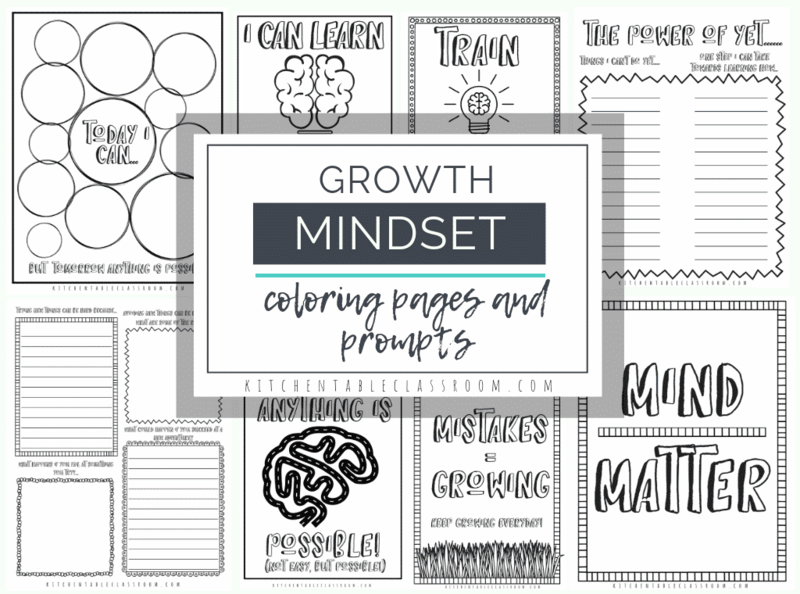 But they are so pretty and colorful I know you’ll find another use for them! 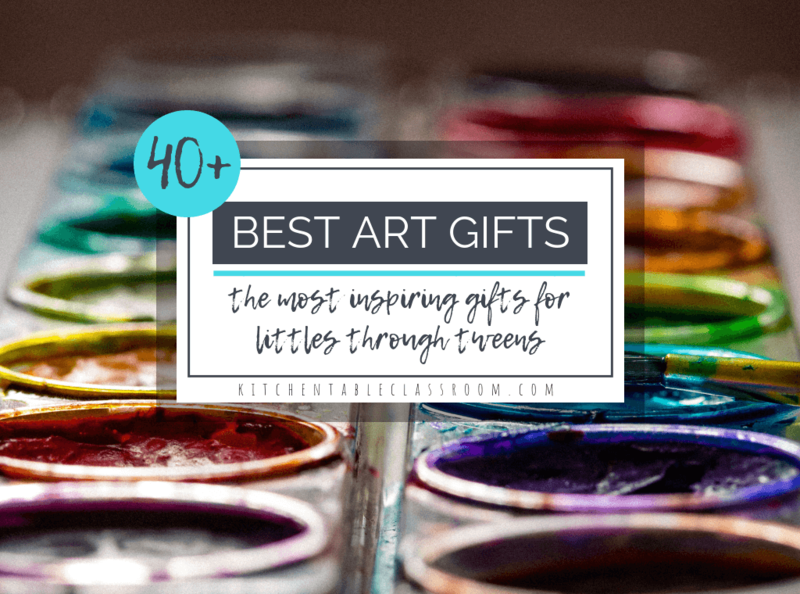 Fill them with a few treats, use them in place of a gift bag, or my favorite…use them as a vase for some crafty flowers. These coffee filter flowers are one of my all time favorite kid’s crafts. They only require white coffee filters and washable markers. And, of course, when done they require no water to stay bright and beautiful! If you really want to fill this vase with fresh flowers slip a small mason jar inside the paper vase and no one will be the wiser! 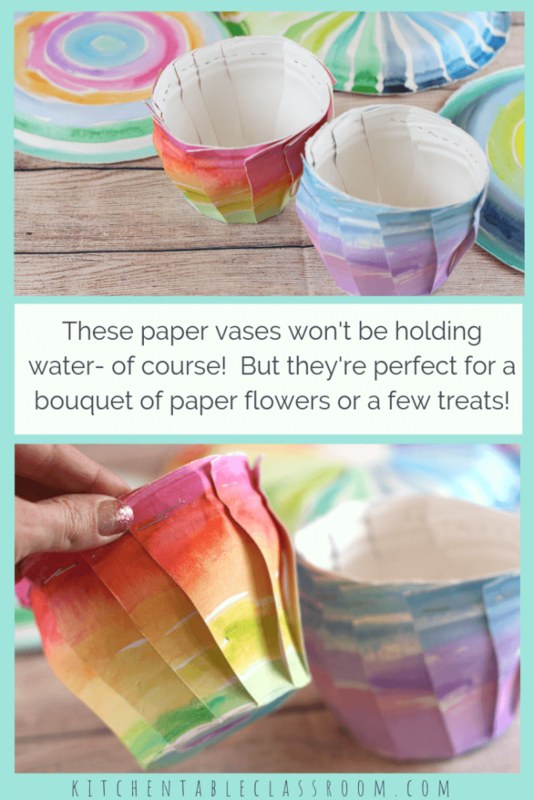 If you enjoyed this paper vase craft I hope you’ll share! 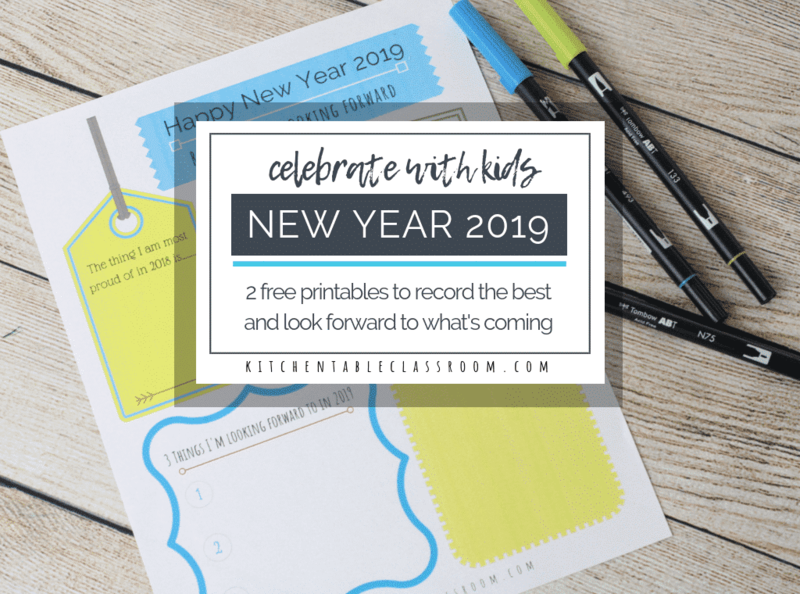 Every share helps me to bring you more printable resources and fun projects!